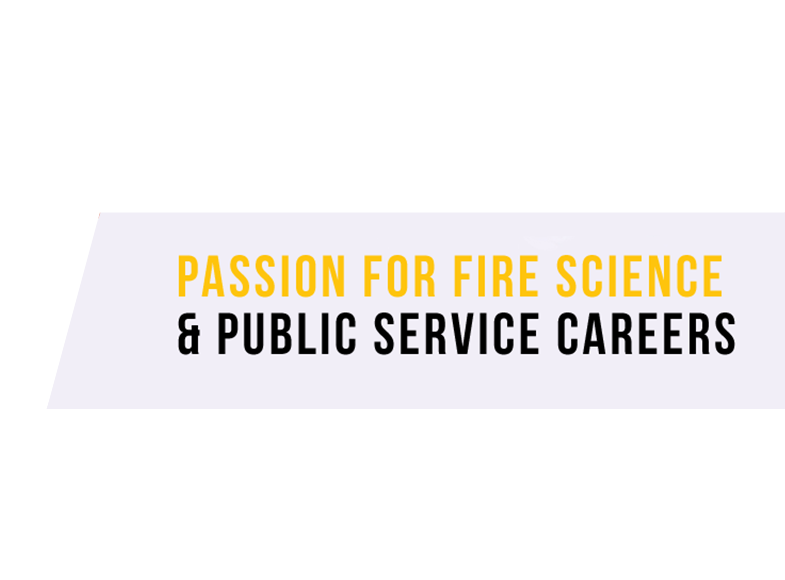 All of us on the FireScienceDegree.com team share a passion for fire science and public service careers as well as the people. Are you interested in getting to know us a little better? Our team at FireScienceDegree.com share a love for fire science just as much as you do! So, we enjoy gathering, analyzing, and sharing up-to-date information and data with other curious minds like yourself. Simply put, our website is basically a one-stop source for you to navigate through and find everything you need to know about the different professions in the fire science field. We’ve done the research, organized the important stuff, and put everything you’ll need in one clean website with an easy-to-follow format, so that you can easily focus on what’s important. FireScienceDegree.com is designed to help you figure out which fire science career path is perfect for you, and the different types of training you’ll need to go through to get there. We even hold your hand through finding the education options that will best suit your goals, with our comprehensive list of schools and programs available. How Can We Help Guide Your Career? We understand that education and career training can be costly and time consuming. Here at FireScienceDegree.com, we’re here to help make the path to your career as smooth as possible, and to make sure that you maximize your time and monetary investments to get the best educational value. Where do I begin my search? What kind of program will best suit my goals? Which degree option is best? What’s the advantage of studying at a four-year university over a community college or training academy? What is expected of me if I am interested in becoming a firefighter? What are my career options in the firefighting field? What level of education is needed for a specific job within the profession? What can I expect from the different tiers of firefighting? What do firefighters do, exactly? Whatever you may be wondering, our team strives to provide you with the pertinent information to help you find answers to questions you may have about a fire science career.